Just as Virgin Galactic started taking reservations for the first mass tourist trips into space, designer Oscar Vinals has envisioned a way to make space tourism possible for the day tripper, with the XLDron Zero Gravity rocket plane. The XLDron is an unmanned ultra-high bypass turbofan engined plane that carries passengers up to 35,000 feet before releasing a separate module, the Zero Gravity, from the craft. The Zero Gravity then uses rocket propulsion similar to a NASA craft to take off into near space. All concepts and renderings, you say? That’s true, but as Virgin Galactic and its shiny new spaceport are proving, this project is feasible and may lead to several types of space tourism in the near- to mid-future. Expect to see tourist space planes using turbofan engines and other moderately efficient technology before true spaceships, as these are easier to build and run affordably at the moment, with hybrid fuel cell ships and other more modern green technology decking out spaceships in the future. This infant industry may rely on rocket fuel and combustion engines for the moment, but we think that won’t last long as green technology proves its superior capacity with breakthroughs in battery, solar, and other technologies. And here we thought a cruise along the Riviera was an exotic getaway. Laura, hello from Venezuela! 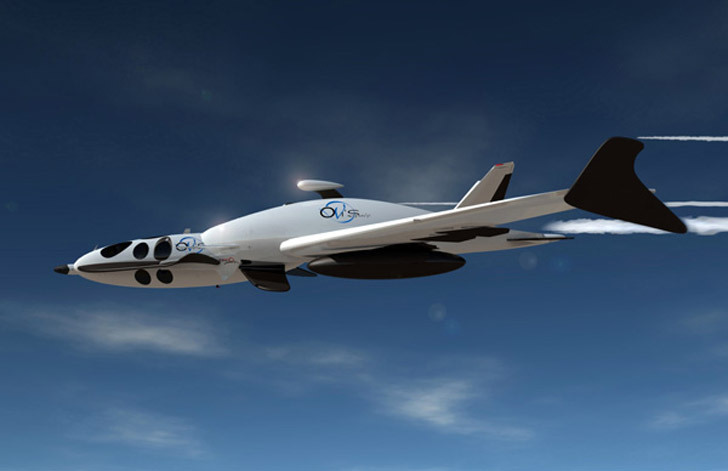 The concept was already demostrated in 2004, with SpaceShipOne, the concept in which Zero Gravity is clearly based, including a replication of its re-entry system. Where is the diference? 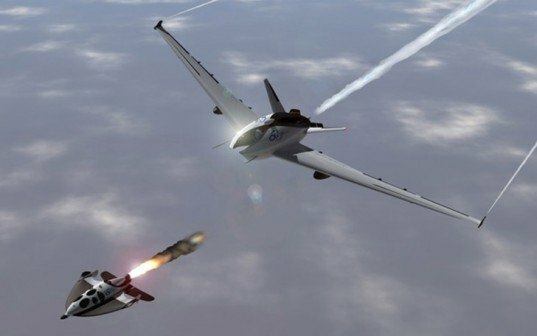 The only one that I see, is that the launcher is a drone and not a manned plane (which already use a Turbofan engine), and that the launch height is 35k feet, not 50k ft, which implies a more powerful, less greener booster. Not really 'efficient'... That is the major issue with the article at Yanko, it shows this as something totally new. If it becomes real (I will applaud it) it is just a new competitor to Virgin.